ScreenPrism: Counterculture 1960s movies Butch Cassidy and the Sundance Kid (1969), The Wild Bunch (1969) and Bonnie and Clyde (1967) are often grouped and discussed together. It’s notable that all three are very violent films that seem to glorify outlaws. How would you compare the three? Professor Julian Cornell: I prefer Butch Cassidy and the Sundance Kid to The Wild Bunch and Bonnie and Clyde because it has less violence. The Wild Bunch is famous for how violent it is. Historically, Butch and Sundance’s actual gang was called the Wild Bunch, not the Hole-in–the-Wall Gang, but I believe the movie changed it because they knew The Wild Bunch was going to come out. In Bonnie and Clyde, the ending is very similar because the heroes also die in a hail of gunfire. The heroes are supposed to symbolize the counter-culture killed by the authorities and by the oppressive power of the state. I think that’s why people often associate all these movies. I think The Wild Bunch and Bonnie and Clyde have more nostalgia. There is some nostalgia to Butch Cassidy and the Sundance Kid, but it’s less foregrounded. 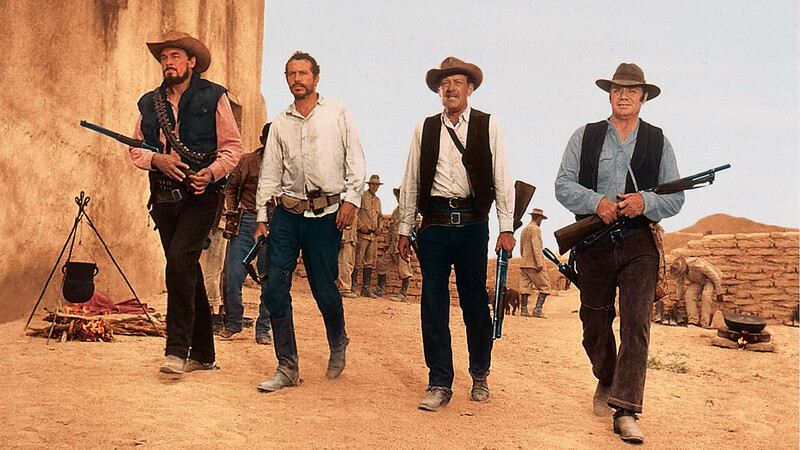 The Wild Bunch is nostalgic for a kind of masculinity that’s gone now, that violent masculinity. It does question the violence itself; it’s certainly not uncritically bloodbath-y. All of Peckinpah’s films celebrate violence and decry it at the same time, which I think is why people are so interested in Peckinpah. 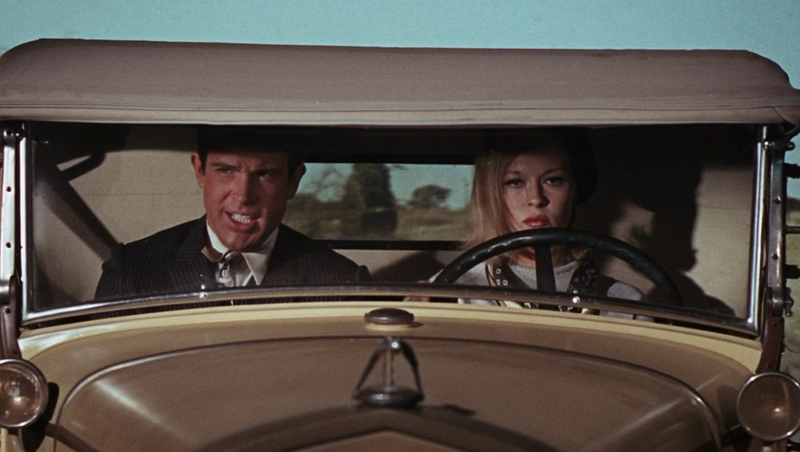 SP: What would you say Bonnie and Clyde is nostalgic for? JC: Just for the past as having some sort of opportunity the present doesn’t have. One of the things people often think about the past is that the past had more freedom than we have now, that things are more oppressive now. Easy Rider (1969) is certainly not a happy film; it’s actually a very sad film, but I don’t think it has nostalgia. In general, nostalgia is inherently a conservative process that would be at odds with the progressive goals of the hippie movement. Nostalgia is of course a desire for something that never existed in the first place. You can see people like Bonnie and Clyde as heroes as long as you don’t think about who the actual Bonnie and Clyde were: murdering psychopaths. And Butch and Sundance were the same. These characters don’t have any relation to the real people, even if the movies include actual events that happened to them. Of course, who knows what the real people were like? But clearly they were criminals. SP: Isn’t it strange that counterculture movies of the time choose these psycho killers to glamorize and hold up as heroes? JC: The outlaw is glamorous because the outlaw is outside society, but a lot of times the outlaw is someone who can’t be part of society because they’re too violent. The irony in what you’re saying is that the values of the counterculture promoted peace and tolerance, yet in a lot of the movies of the time (at least the most popular ones) the heroes are violent. That has to do with the centrality of violence to American mythology in general. Violence is the way that we are reborn. You have to annihilate your enemy through blood to be reborn yourself. Richard Slotkin writes extensively about this in his book, Regeneration Through Violence. SP: Do any movies of that time represent the counterculture not through violence? JC: Yes, but the odd thing is that most of them failed. Even in Easy Rider, when they go to the commune, the commune is portrayed as a chaotic place, where the kids in the commune are kind of naïve and aren’t really aware of what they’re doing. They’ve just left the city to leave the city. Films like Zabriskie Point (1970) or The Strawberry Statement (1970) famously were huge train-wreck box office failures. A lot of the films that tried to capitalize on hippie values didn’t do very well. SP: It’s almost as if to successfully capture that moment onscreen, you had to be critical of it or show it dying in some way. JC: Yes. 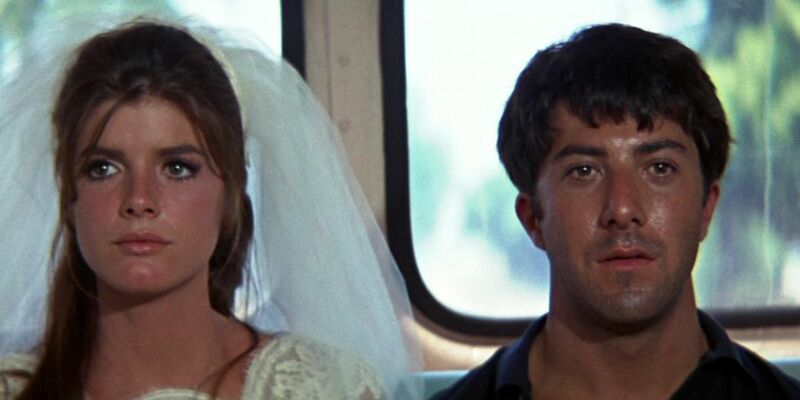 Another example is The Graduate (1967). If you watch it more than once, you realize what a jerk Ben (Dustin Hoffman) is. Everyone in the movie is kind of horrible. Nobody is in favor of anything except their own interests, which is misguided. That’s not a happy movie, either. It’s just very funny. I will say this: Arthur Penn’s Little Big Man (1970) portrays the Native Americans as kind of hippies. Part of the larger Civil Rights struggle was the American Indian movement and the idea of reconsidering the responsibilities the U.S. government had towards the Native American population. That was part of the hippie movement. It was a little bit later, but Little Big Man is clearly saying that the way of life of the Cheyenne in many ways is preferable to the way of life of the European settlers, because it isn’t hypocritical. It does idealize native life, which is another issue in the 1960s as well, but it’s interested in presenting an alternative. Read more from Ask the Professor: How does "Butch Cassidy and the Sundance Kid" comment on the Western genre?